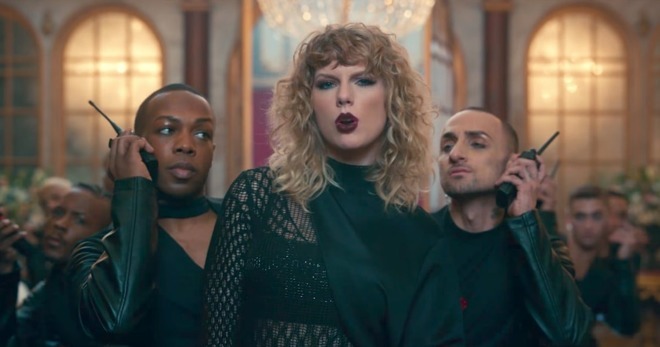 Taylor Swift's new album "Reputation" will reportedly be held off of streaming services for at least a week —including even Apple Music, with which the pop singer has developed close business ties. Swift has been a frequent critic of streaming services, arguing that they devalue both her music and other artists. She famously wrote an open letter complaining about plans to skip royalties during three-month Apple Music trials —Apple quickly relented under pressure.